ATLANTIC CITY, N.J. (AP) — Atlantic City’s Hard Rock casino has begun offering online sports betting just over a week before the Super Bowl. The casino received permission late Friday from the New Jersey Division of Gaming Enforcement to begin so-called “soft-play” testing of equipment and systems for online sports betting, and did so Saturday. Hard Rock plans an announcement within the next few days regarding in-person sports betting at the casino, casino president Joe Lupo said. Hard Rock hopes to have online and in-person sports betting available before the Feb. 3 Super Bowl, he said. It is likely to be the last Atlantic City casino to join the sports book race. 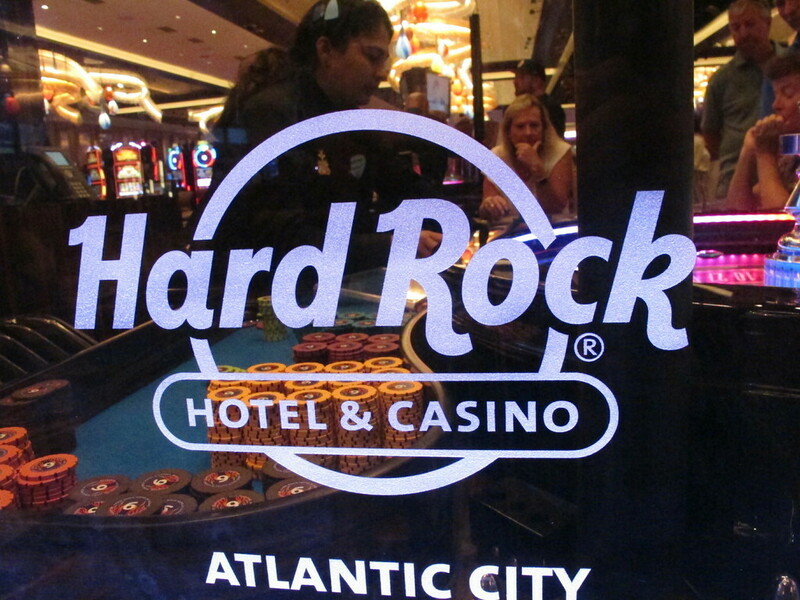 Hard Rock will be the eighth of the city’s nine casinos to offer sports betting. Caesars does not have it, but its customers are served by the sports book at its neighboring sister property, Bally’s. Sports betting is off to a fast start in New Jersey, which won a U.S. Supreme Court case in May clearing the way for all 50 states to offer such wagering. So far, eight states do.